Obituary for Robert Charles Marton | Grissom-Martin Funeral Home, Inc. He was born June 1, 1928, the youngest of eleven children of Hungarian immigrants; Alex and Julia Varga Morton. 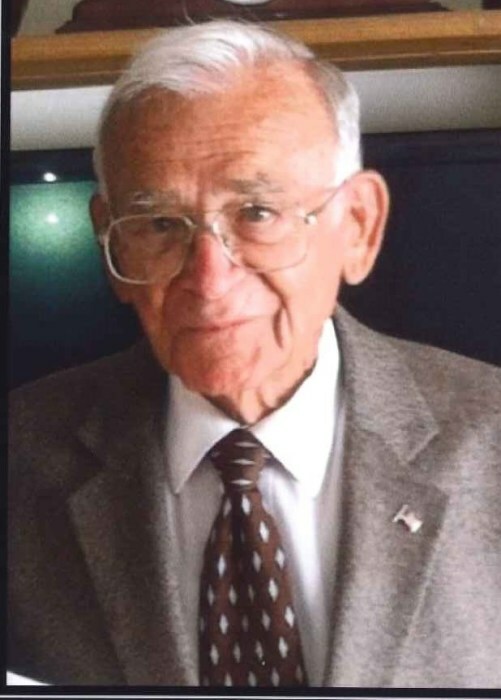 He served his country during World War II, was a member of the Church of Jesus Christ of Latter Day Saints in Campbellsville, a college football player and retired as Business Manager of the Josephine County School District in Grants Pass, Oregon. He will missed by many family members and friends, too numerous to mention.